Dr. Stewart has an earned PhD in psychology and is a Licensed Clinical Social Worker in Florida. In addition, he is an elected member of the American Psychological Association and is a Fellow of the American College of Advanced Practice Psychotherapists. Only the most experienced practitioners earn that designation. 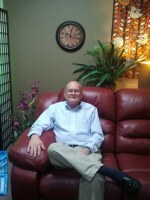 He has been a provider of behavioral health services since 1979. As veteran of the US naval service, he is sensitive to the behavioral health needs of the veteran. As a Fellow of the American College of Advanced Practice Psychotherapists, Dr. Stewart provides quality and effective psychotherapy. Only the most professionally trained and experienced professionals earn that designation. 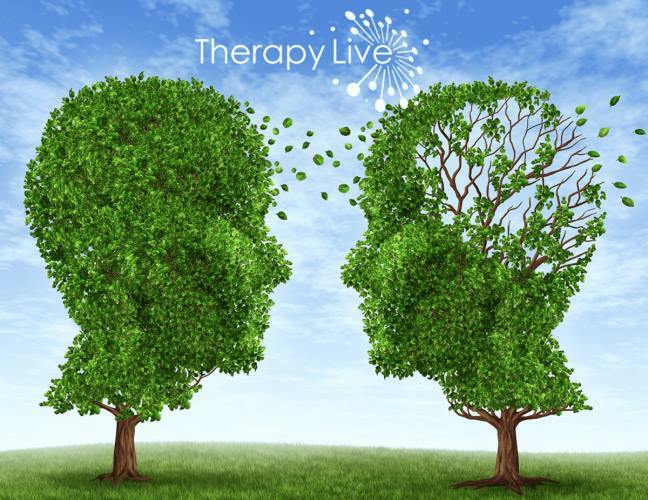 We specialize in the assessment of and treatment of depression and anxiety (including PTSD). In addition, we provide effective treatment of substance abuse disorders (eg, alcohol abuse/alcoholism, other drug abuse/dependence) as well disorders of childhood, sexual issues, and relationship problems. If you are planning to marry, we are registered with Osceola County to provide premarital counseling, thus shortening your wait for a marriage license and discounting its cost.